The newly opened Commercenter Cinemas is one of the few select theaters in the Philippines to exhibit Boyhood, a highly anticipated coming-of-age film written and directed by Richard Linklater (Before Sunrise, Before Sunset, Before Midnight) which chronicles the growth of a young boy and his older sister to adulthood over a 12-year period beginning in May 2002 to October 2013. 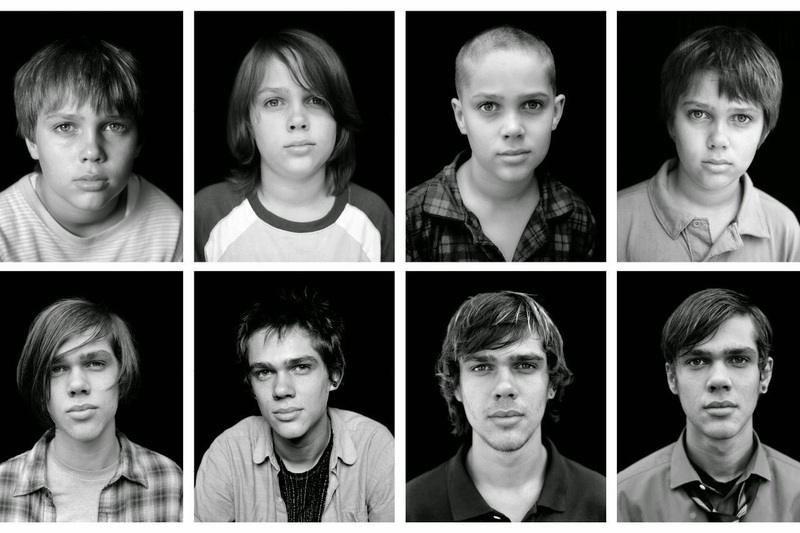 Boyhood stars Patricia Arquette, Lorelei Linklater, Ethan Hawke, and the boy Ellar Coltrane, who was only 6 years old when they started shooting the film. 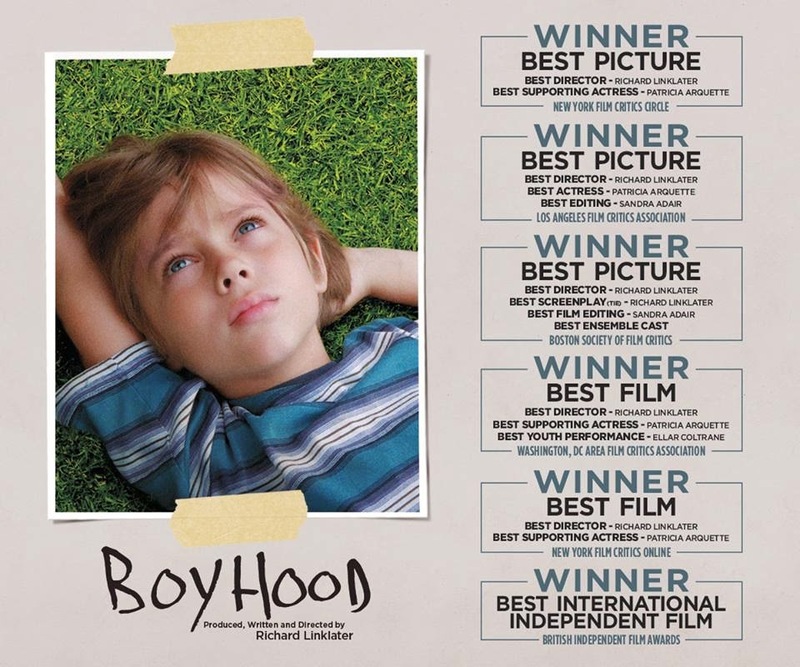 Touted as the "most radically inventive movie experience of the year," Critics lauded it as a groundbreaking film, heaping praises for its direction, acting and scope. 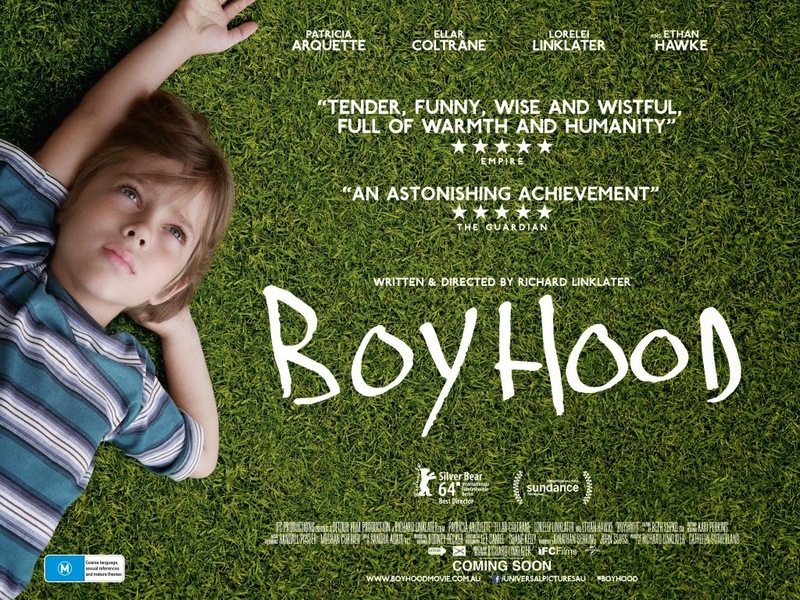 Will this get a nod in the Oscars 2015 for Best Film and Best Director nominations? I think so. Enjoy your favorite blockbuster movies at Commercenter Cinemas from any of its four (4) digital cinemas with Dolby Digital 7.1 features. Two (2) of its cinemas boast of 3D viewing capability. Visit Commercenter Alabang at Commerce Avenue corner East Asia Drive, Alabang, Muntinlupa City. 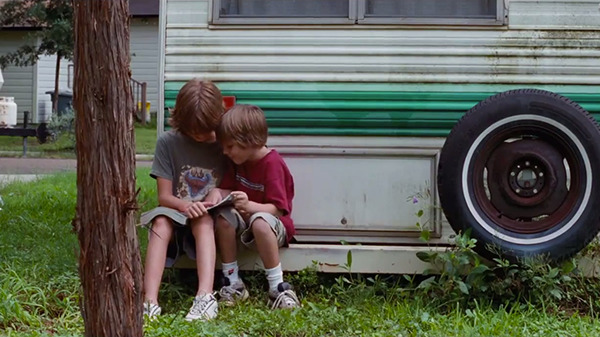 Boyhood opens December 3 at Commercenter Cinemas.